What’s new on Blog.adfromhomes.com: Check updates and related news right now. 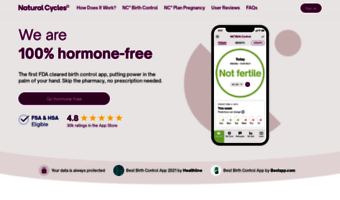 This site’s feed is stale or rarely updated (or it might be broken for a reason), but you may check related news or Blog.adfromhomes.com popular pages instead. It is generally safe for browsing, so you may click any item to proceed to the site. 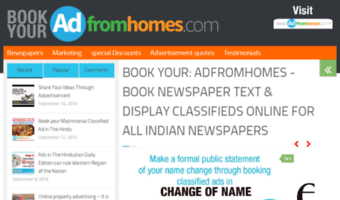 You can now publish your dainik bhaskar advertisement or matrimonial ads in Hindustan Times by just logging in to adfromhomes.com and by hitting few clicks.